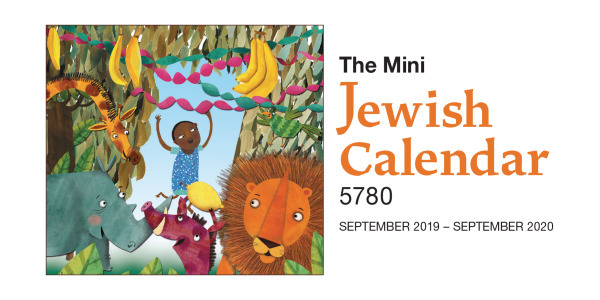 The Mini is a checkbook-sized 13-month Jewish calendar for a pocket or purse. Includes a candle lighting chart, Jewish Holidays, and a full-color cover featuring whimsical artwork. 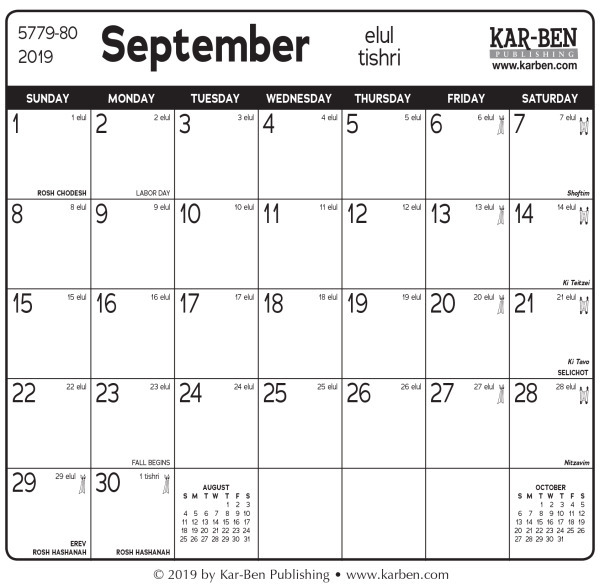 3" by 6", opens to 6" by 6"
An important note on shipping: If your entire order consists of only 1 or 2 mini calendars, please call Customer Service at 1-800-4-KARBEN to place your order with a reduced shipping rate.